Kelvinstar Food Controls Pvt. Ltd. incepted in 2011 as a Private Limited company and emerged as a leading manufacturer, wholesaler, retailer and exporter of Soda Machine , Softy Ice Cream Machine etc. 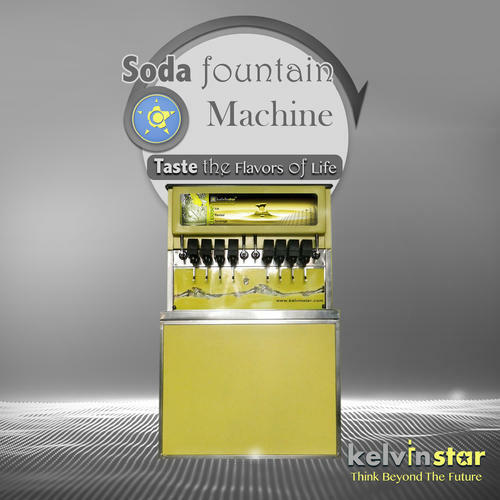 We are the popular manufacturer, wholesaler, retailer and exporter of Coffee Vending Machine, Soda Machine, Tea Vending Machine, Fried Ice Cream Machine. We offer quality products at very reasonable rates, ensuring value for money to our customers.